What are you going to do when the NUMBERS are against you? We will talk tactics and work on drill to improve your odds, when the nebers are not on your side. What are you going to do when the NUMBERS are against you? PWP Members you will be email you the code 60 days before the event. 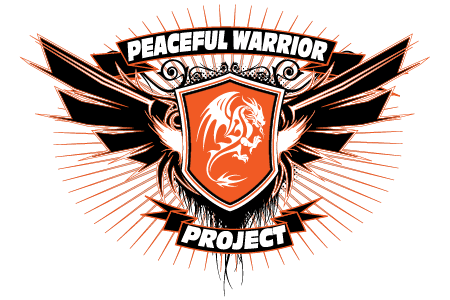 Check your inbox for an email with the subject line: Peaceful Warrior Project Code and the date of the event. We will help you improve your odds when faced with multiple attackers trying to confront you with violence. We will discuss tactics to improve your odds of getting home safe. 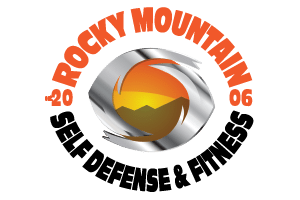 We will also be training Krav Maga techniques needed to defend various threats. Family and friends welcome to attend and support you.